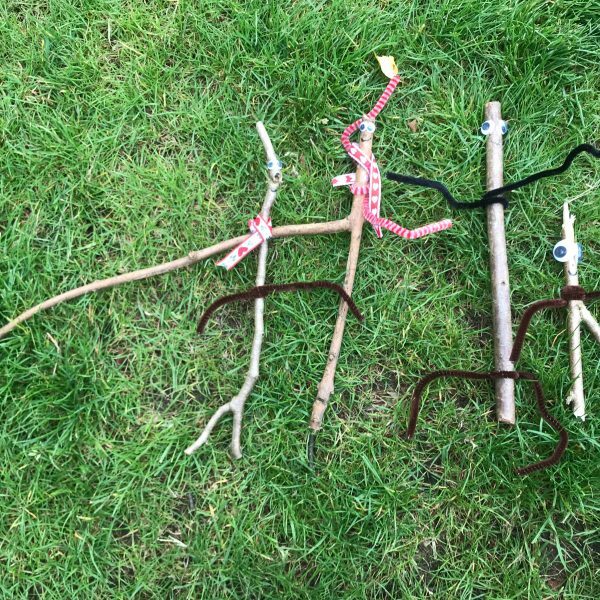 We’re branching out! 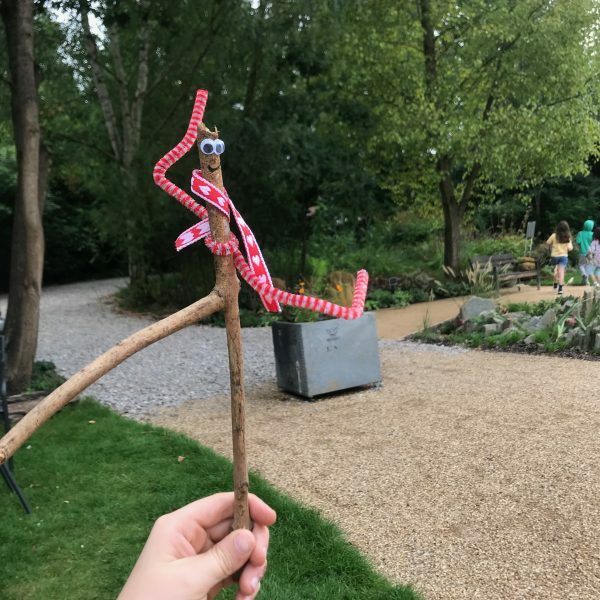 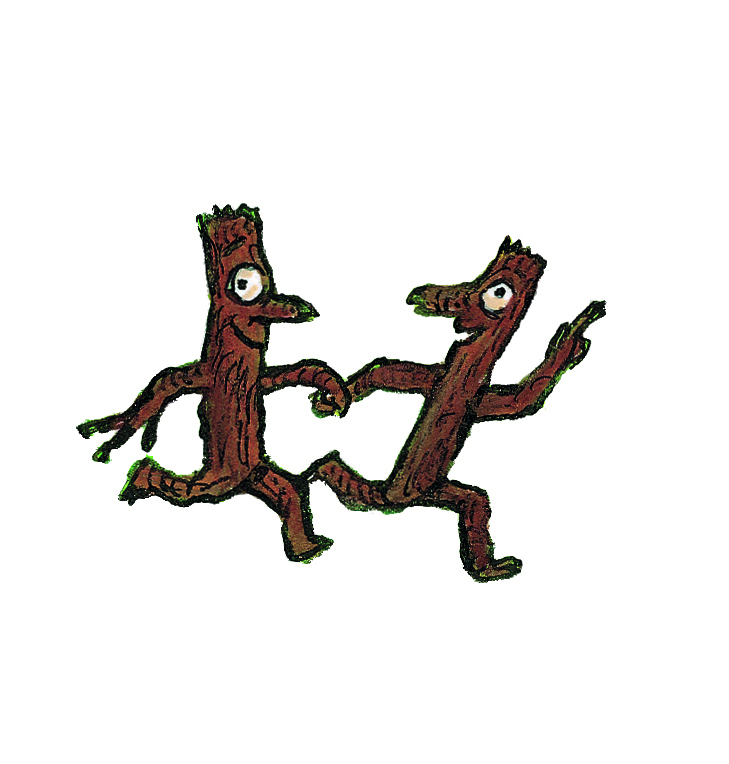 Come down and visit our fun-filled activity trail featuring popular picture book character Stick Man, which is at Martineau Gardens now until the end of December 2019. 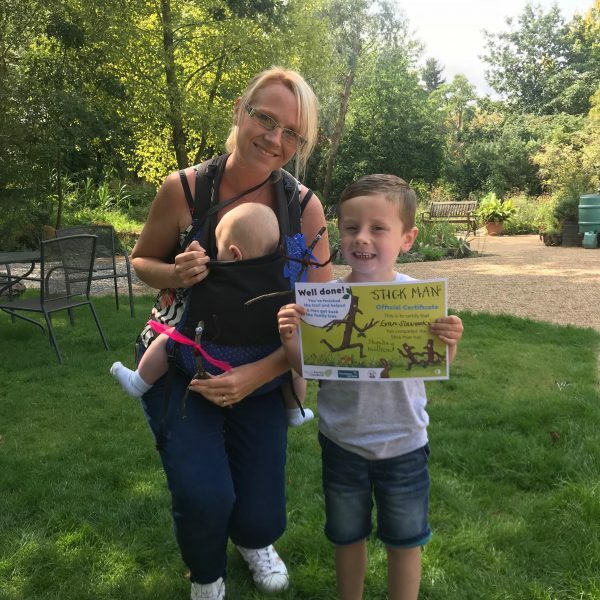 The self-guided trail is open year-round and is aimed at encouraging children aged 3-7 to get outdoors and explore the natural world and find out how things grow. 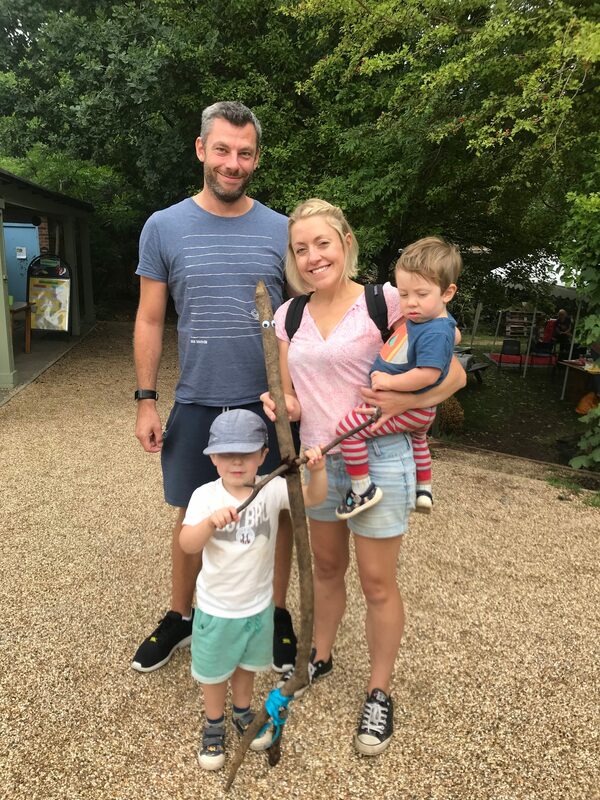 If you want to ‘twig’ how much fun the trail can be, then visit us during Monday to Saturday 10am – 4pm (except Bank holidays and special events). 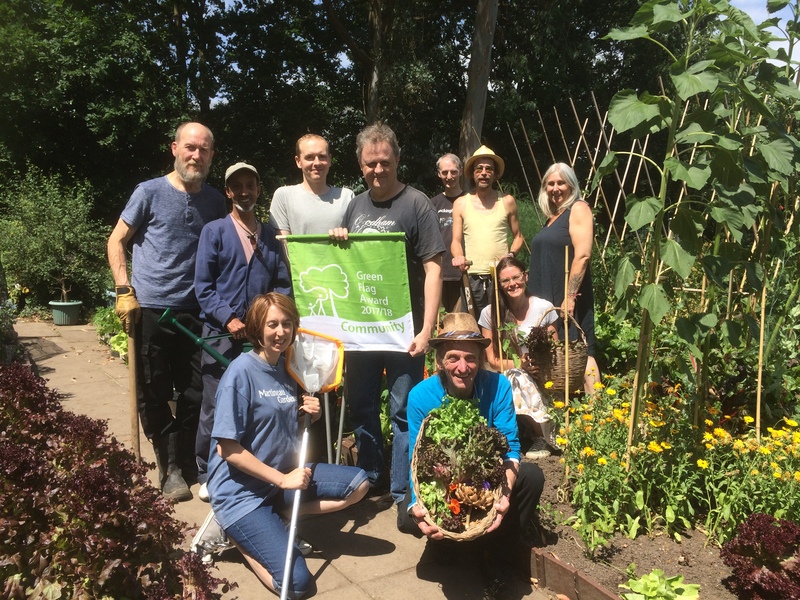 Martineau Gardens is a beautiful community garden, set in 2.5 acres of organically managed land, just 2 miles from Birmingham city centre – to plan your visit and see what facilities we have, click here. Martineau Gardens is open Monday to Saturday 10am until 4pm, it is free to enter, unless there is a special event on – please check our What’s On page and News page for special announcements. 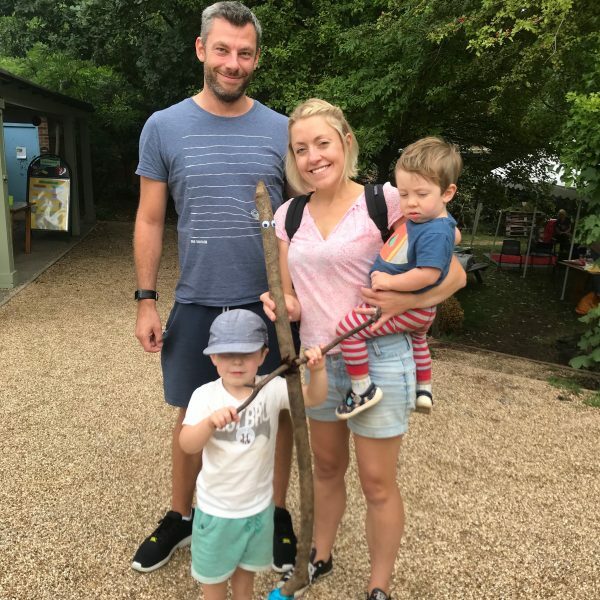 On International Cricket days, the car park is not available and Edgbaston becomes very busy, we would suggest visiting another day. Whilst participation in the Stick Man trail is free, we also run occasional Special Activities, these are sessions for which you need to purchase a ticket in advance (click here to see what’s planned). 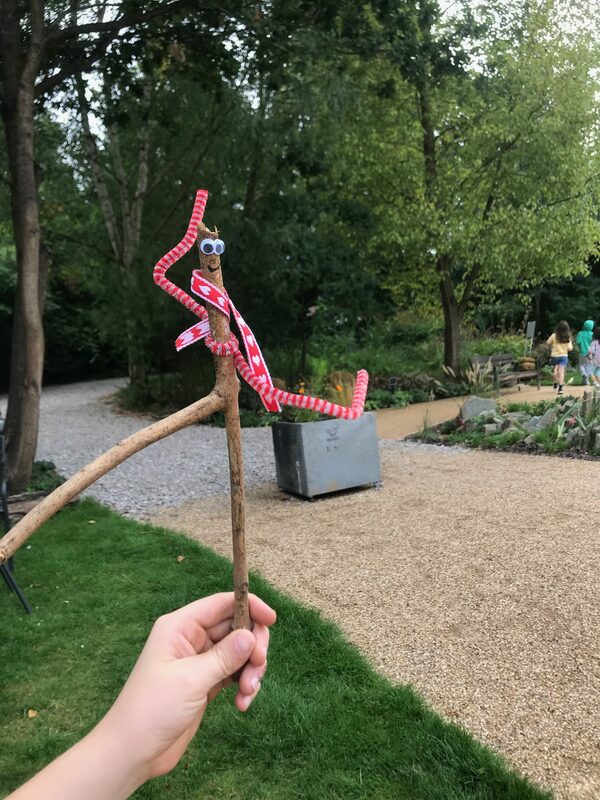 To stay up to date with news and events from Martineau Gardens (including announcements of Stick Man activities, sign-up to receive our bulletins (follow the link below). 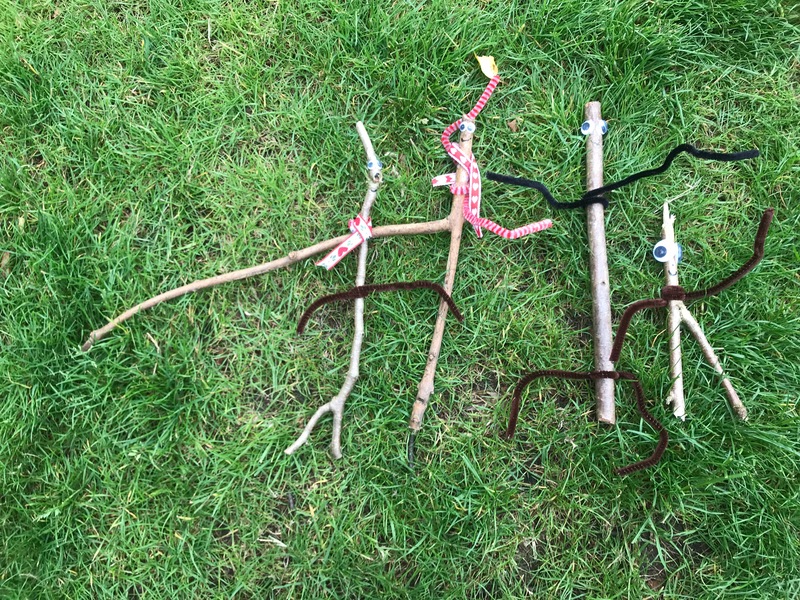 Wondering about the pipe-cleaners and the google eyes? 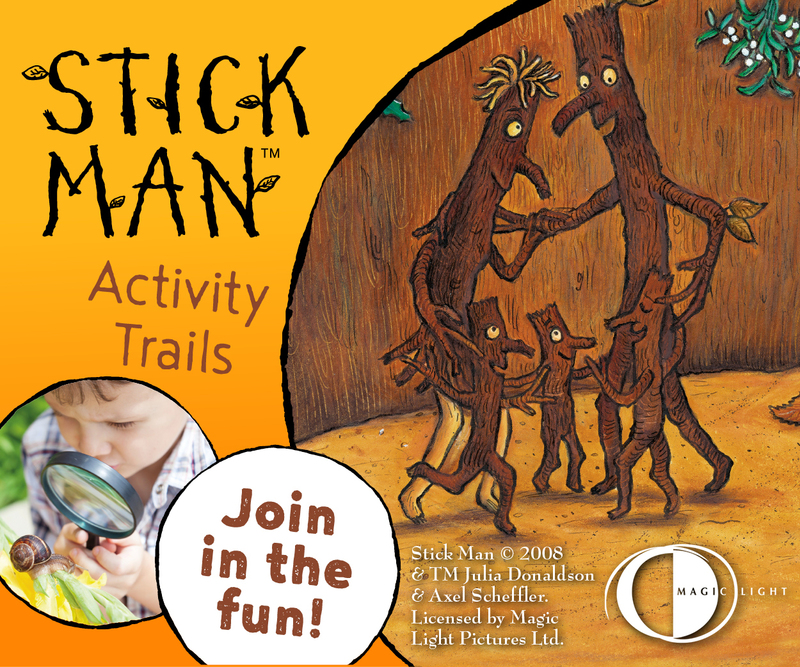 Purchase a Stick Man activity pack, available from Monday 4 February 2019, £2.50 donation – click here to find out more. 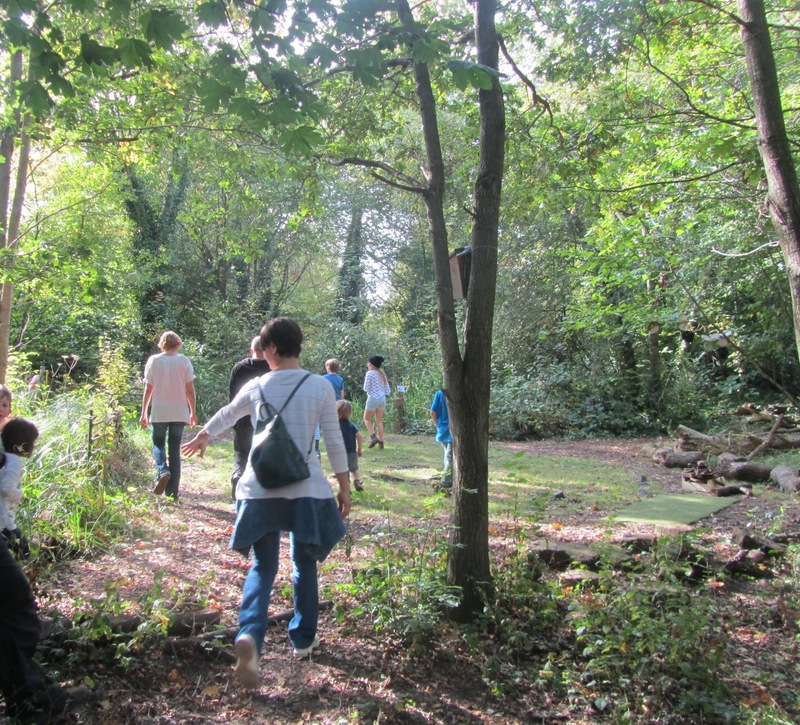 Entry to Martineau Gardens is free (except for Special Events and Courses) – we welcome donations. 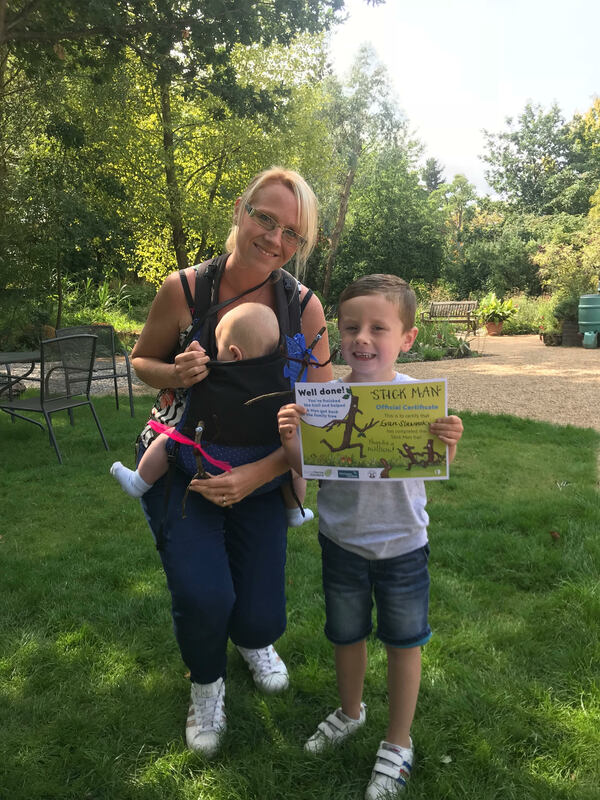 There will be an opportunity to donate at the Stick Man Trail welcome point – to find out more about Martineau Gardens and our mission, click here. 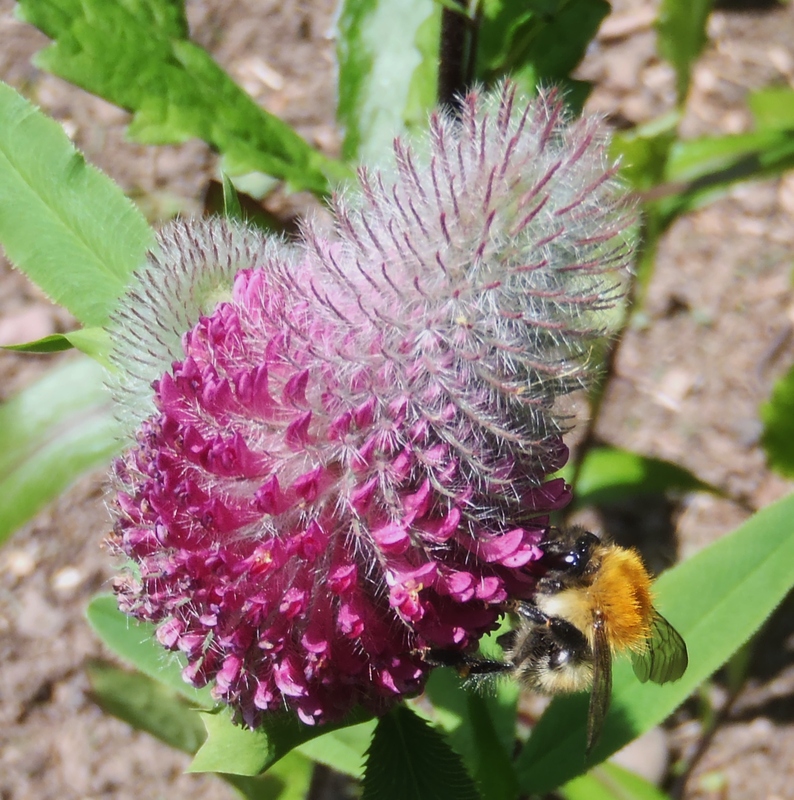 If you like what we do, keep up to date with the latest news and events/courses details.